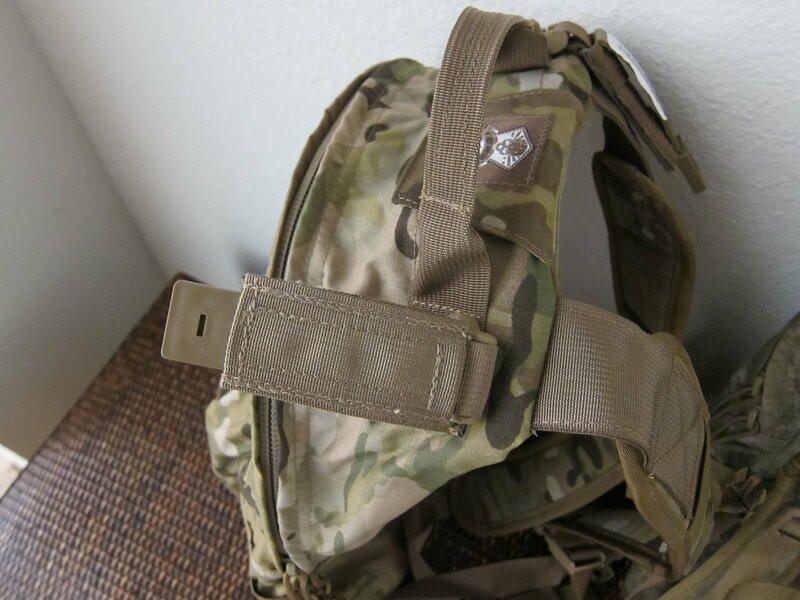 Grey Ghost Lightweight Assault Pack/Fight Lite Operator Removable Pack (LAP/FLORP): MOLLE-Attachable Lightweight Tactical Pack (Backpack) for Special Operations Forces (SOF) | DefenseReview.com (DR): An online tactical technology and military defense technology magazine with particular focus on the latest and greatest tactical firearms news (tactical gun news), tactical gear news and tactical shooting news. 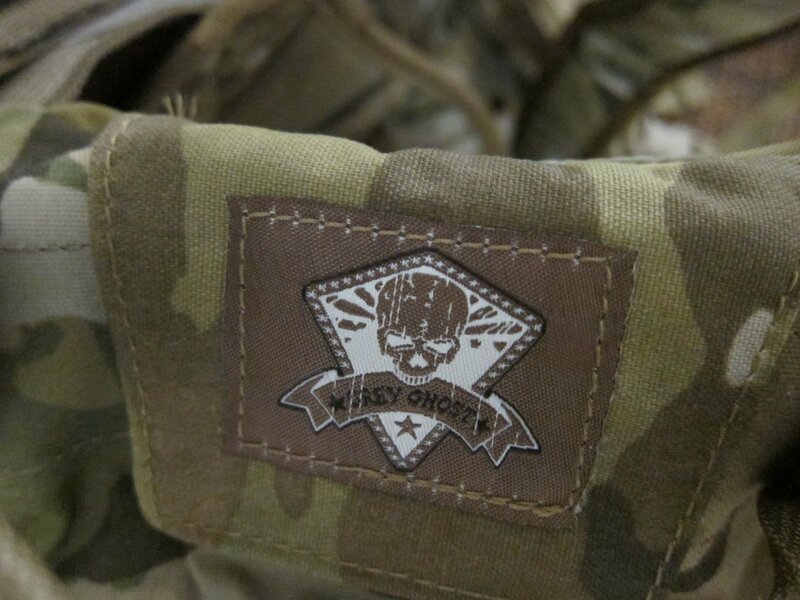 A company called Grey Ghost Outlet is now making their own tactical gear, including a neat lightweight tactical pack (tactical backpack) called the Lightweight Assault Pack/Fight Lite Operator Removable Pack (LAP/FLORP), under their Grey Ghost Gear (GGG) brand. 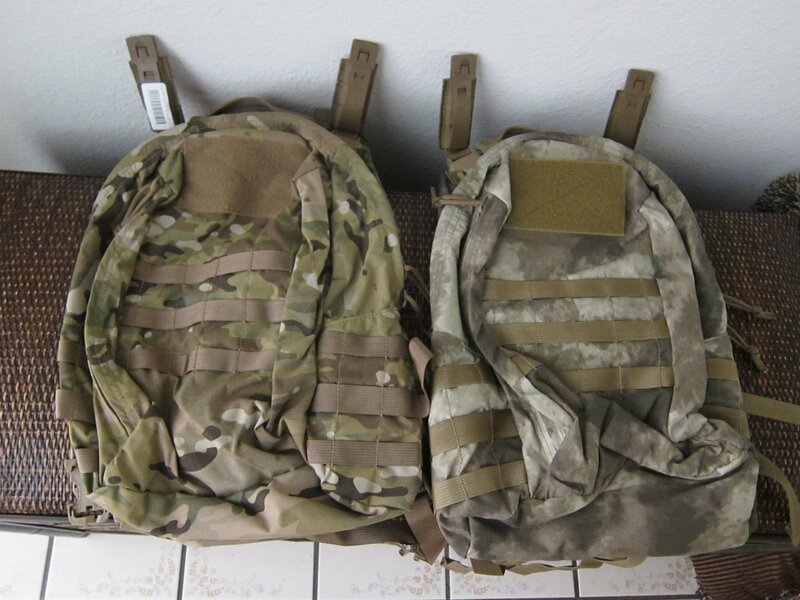 DefenseReview (DR) recently received two versions of this pack, one in Crye MultiCam multi-environment/multi-terrain camouflage pattern, and the other in the newer A-TACS (Advanced Tactical Concealment System) arid desert camo pattern. 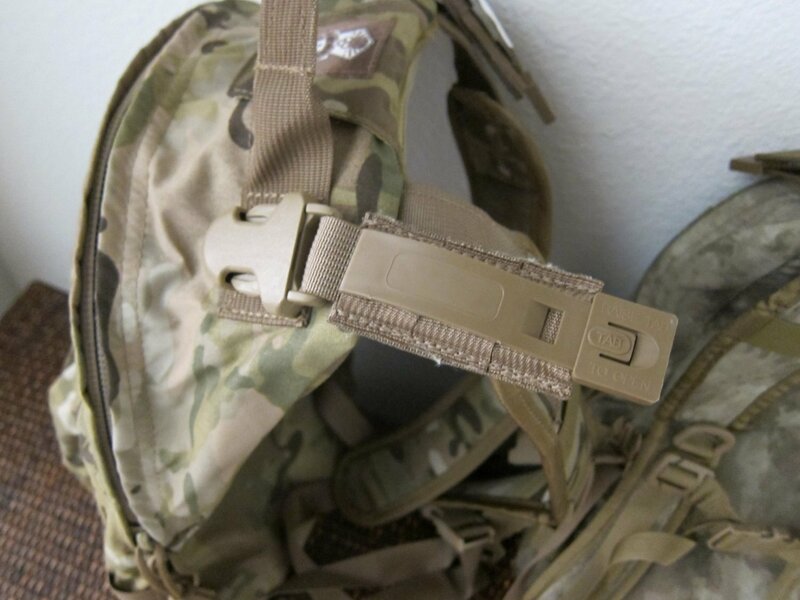 The Grey Ghost Lightweight Assault Pack/Fight Lite Operator Removable Pack is supposed to be 30% lighter than comparable packs, and was designed and developed specifically to meet weight and strength requirements for Special Operations Forces (SOF). 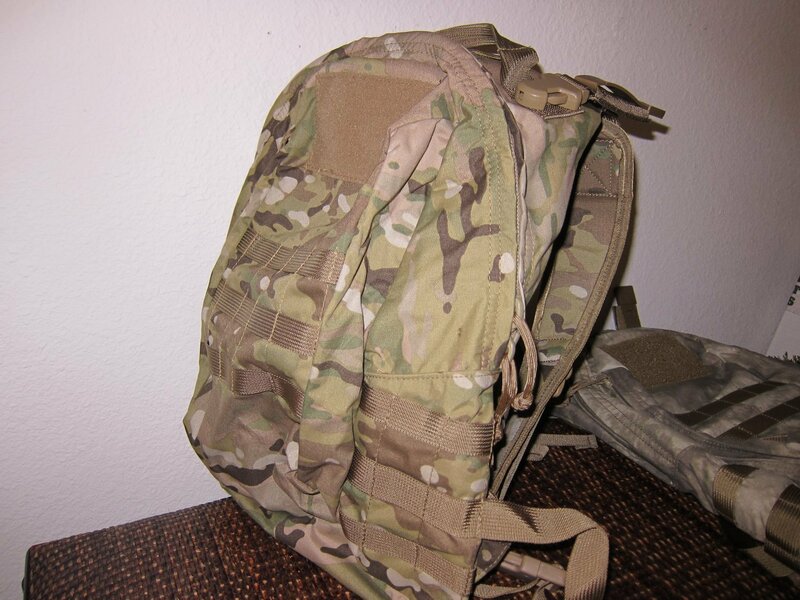 The pack features a large main compartment, side-entry front pocket, 3-liter tactical hydration pocket, modular webbing (MOLLE webbing), padded stow-away shoulder straps, sternum strap, heavy duty zippers, grab handle, and loop material for patches. 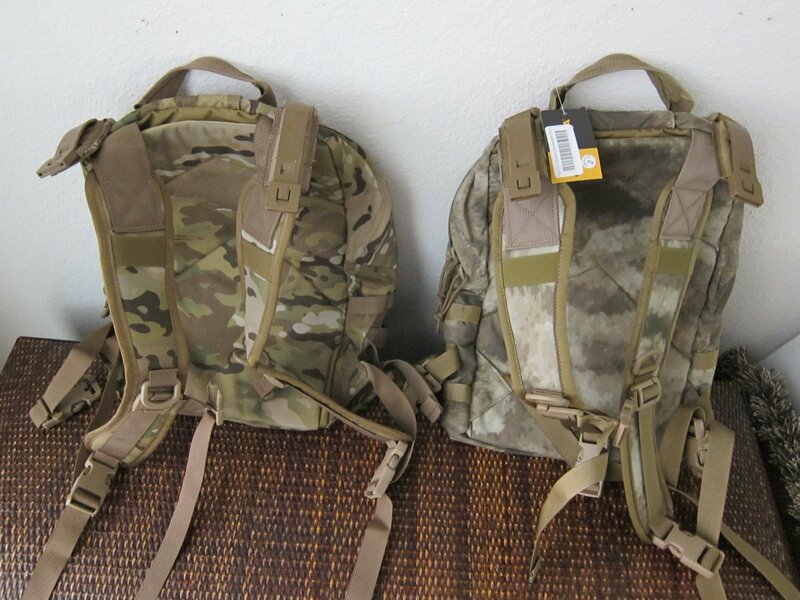 The Lightweight Assault Pack can attach directly to modular tactical armor carriers/tactical vests or larger packs. 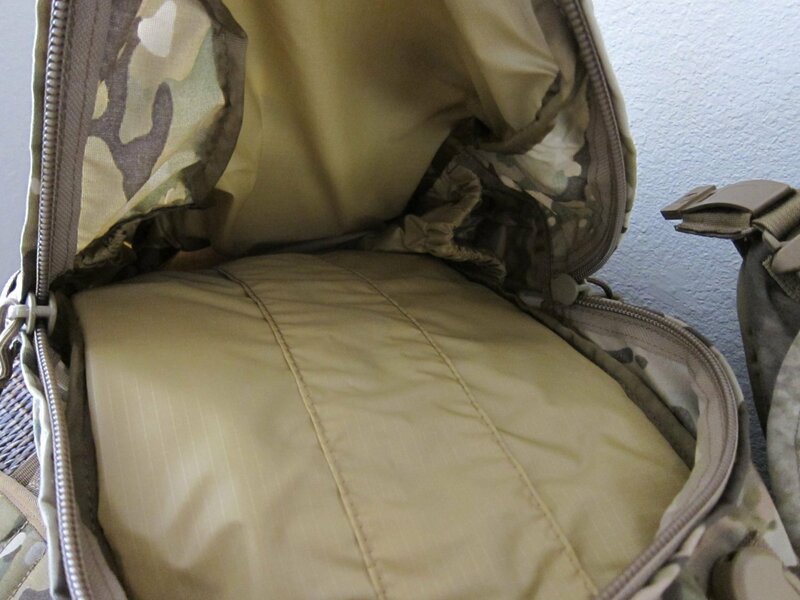 Defense Review is considering attaching the MultiCam pattern LAP/FLORP to our MultiCam Hard Point Maniple-I Tactical Armor Carrier tactical vest to see how well it works in that capacity. We’re guessing it’ll work well, but there’s only one way to be sure. 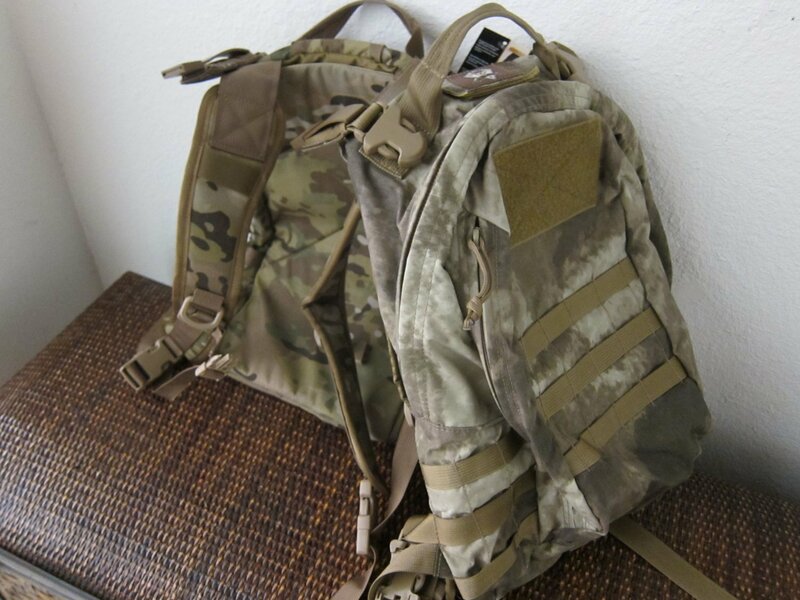 The Lightweight Assault Pack/Fight Lite Operator Removable Pack is a goodlooking pack that appears to be well made. It should make for a great day pack, in case you just need to carry some extra stuff around town. 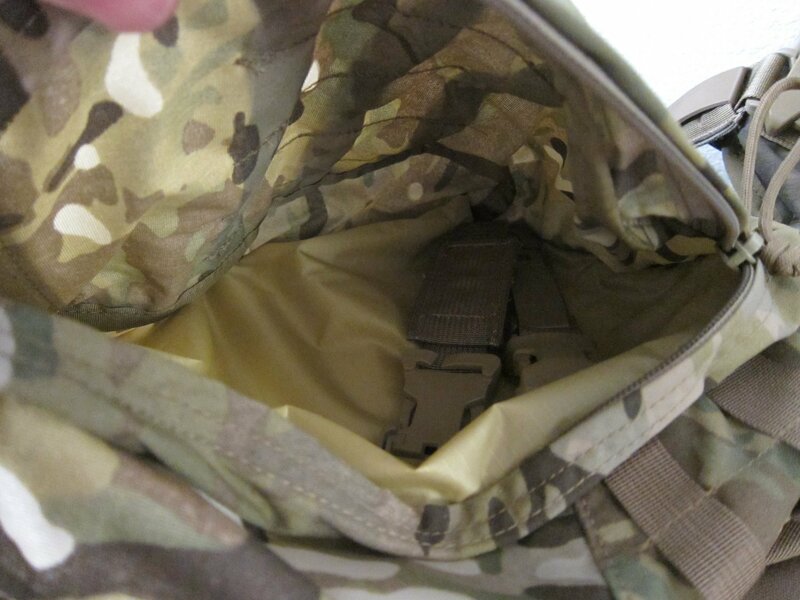 There’s plenty of room for magazines, a Camelbak Better Bottle, pistol (if you don’t want to carry it on your body), etc. DR will try to do a follow-up review on the pack, once we’ve run it for awhile. Hyde Definition PenCott Multi-Environment Camouflage Patterns (PenCott-GreenZone, PenCott-Badlands, and PenCott-Standstorm) Go into Production: Digital Combat/Tactical Camo for the 21st Century! Next: Kryron Terminator Aluminum Alloy Multi-Hit Ballistic Armor Plate Technology by Bourque Industries: Is Nanotech Body Armor and Vehicle Armor a Reality?